Globe View Apartments are nestled in the commercial quarters of the City of London,..
Globe View Apartments are nestled in the commercial quarters of the City of London, surrounded by some of London's oldest architecture, busiest office blocks, financial institutions and traditional shops and pubs. A short walk away is the One New Change shopping and dining centre where you can find high street chains like H&M, Marks & Spencer, Boots and Mango and some fine restaurants like Jamie Oliver's Barbecoa with an outstanding backgdrop view of the imposing St. Paul's Cathedral, one of the area's most noteable landkmarks. The River Thames is also very close and crossing over the Millenium Bridge will bring you to the entrance of the Tate Modern Gallery, a fantastic place to experience some interesting art exhibitions, as well as Shakespeare's Globe Theatre. Mansion House and Cannon Street are the closest stations with links to many other locations across the city as well as some national lines too. 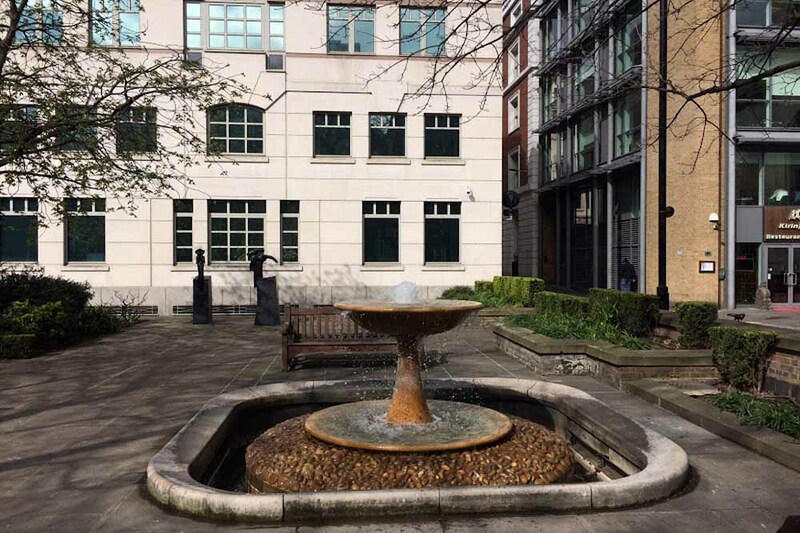 There's also a broad choice of restaurants, retail outlets, coffee shops and convenience stores including a Sainsbury supermarket along Queen Victoria Street and Cheapside within a 10 minute walk way. 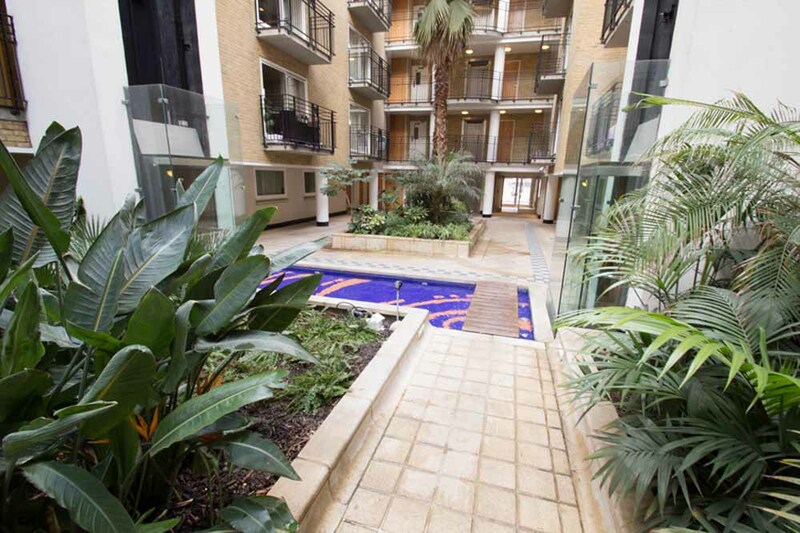 Globe View Apartments are part of a sought-after residential block in heart of the "Square Mile" area that also features an atrium and a reception available during the day. They are very well-proportioned and enjoy plenty of natural light with large floor-to-ceiling windows and spacious living and dining areas. 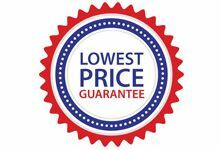 Unlike compact hotels, these short term London residences offer so much more than the basics like comfy sofas and entertainment systems, a well-stocked fully set up kitchen area (and a welcome pack on arrival), complimentary wireless internet, a weekly cleaning service and laundry appliances, so you need not worry about lengthy contracts or unexpected additional costs. Its convenient address really makes it a desirable choice and perfectly suited for business or holiday visits as well. Sleeps four but can accommodate up to five with one extra foldaway bed (available on request for an extra charge) sleeping a fifth person. The apartment has two separate bedrooms, double or queen size beds, two bathrooms, a fully equipped kitchen and a spacious living and dining room.